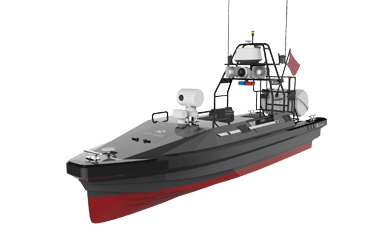 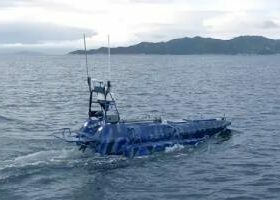 The M80 USV can carry up to 150kg of hydrographic & geophysical instruments to conduct multi- purposed hydrographic surveys in deep oceans. 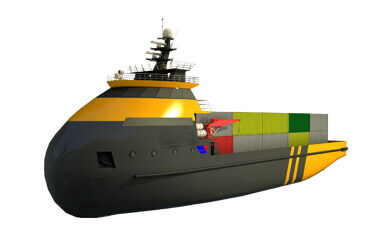 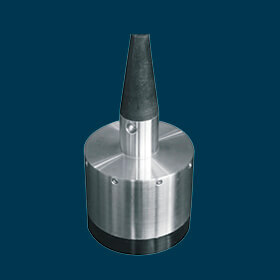 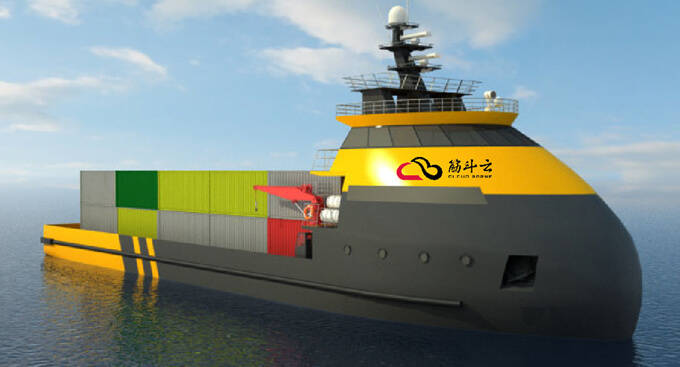 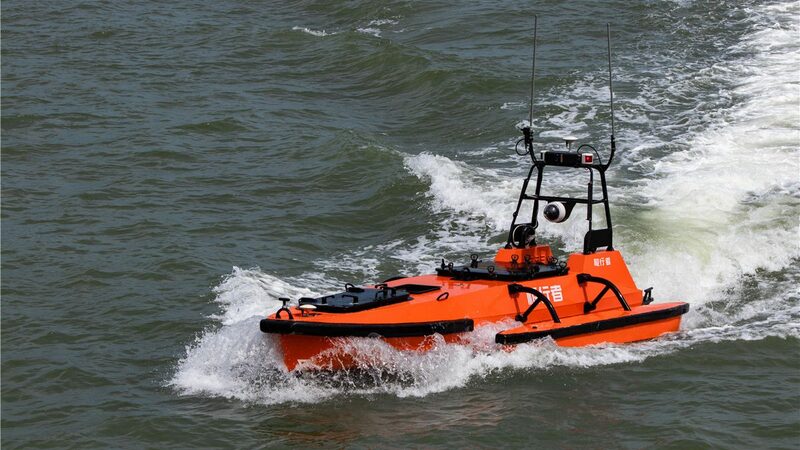 The USV can sail up to 12kn/s with the high power water-jet propellor. 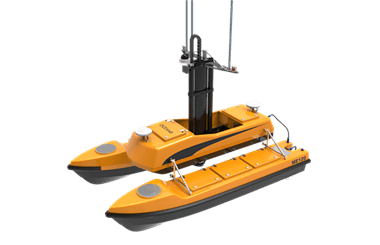 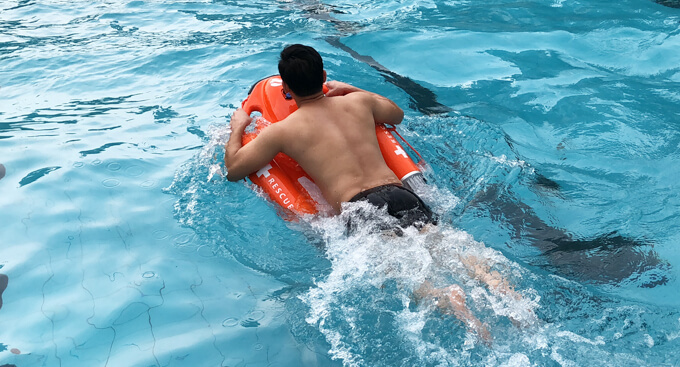 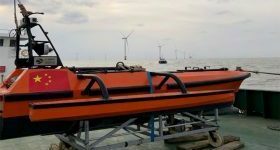 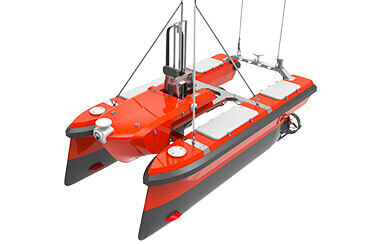 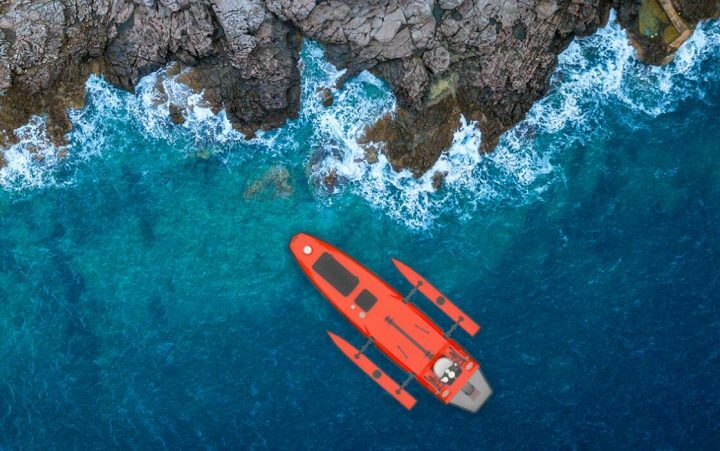 The automatic flipper built in the center of the USV can store the surveying equipment while sailing to protect transducers and improve sailing speed. 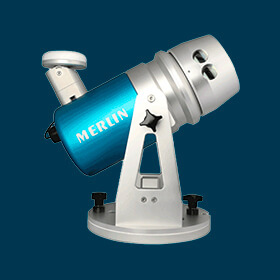 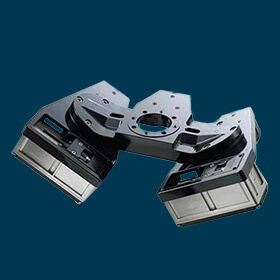 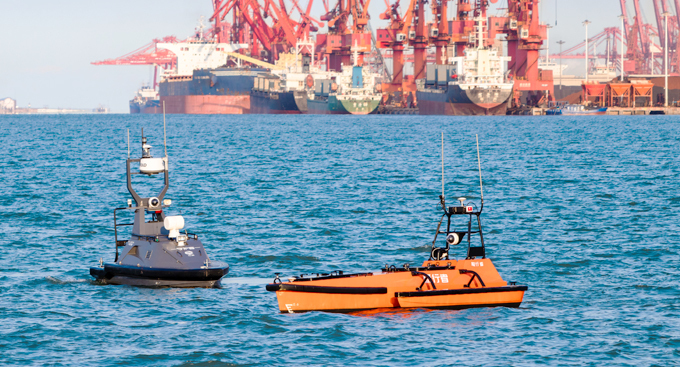 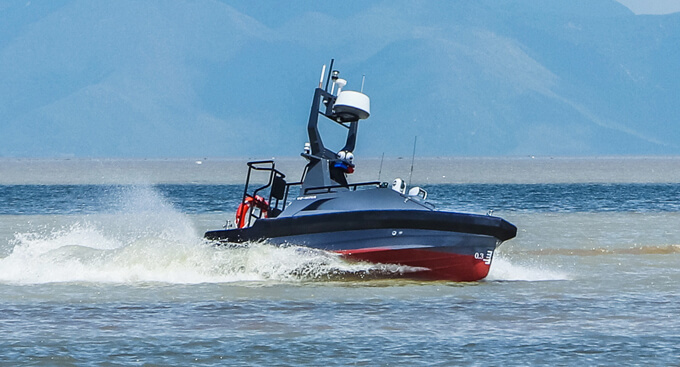 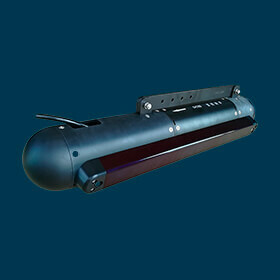 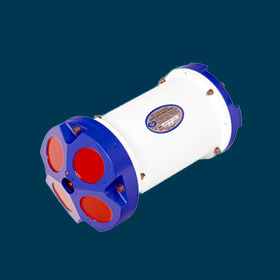 Deployed with 4G Radar, an HD camera and LiDAR, the M80 USV can achieve an upper level of collision avoidance. 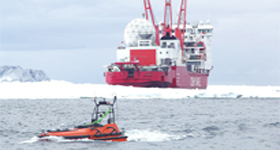 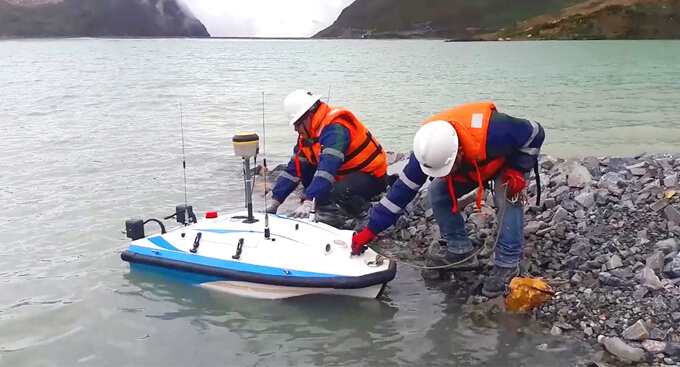 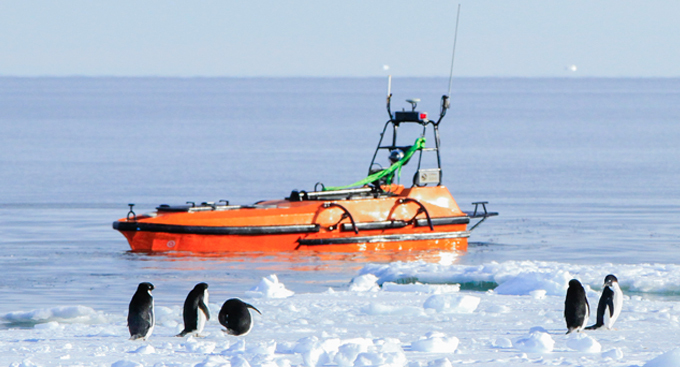 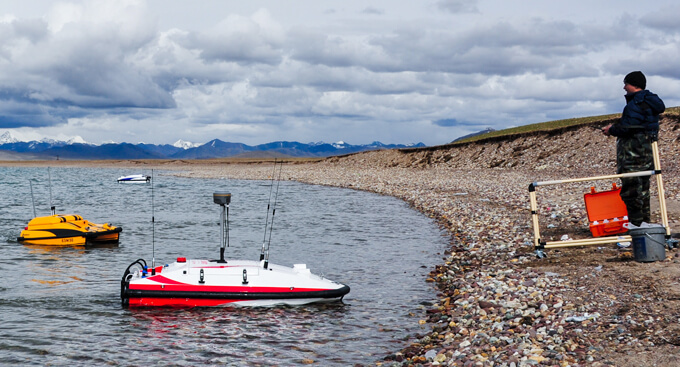 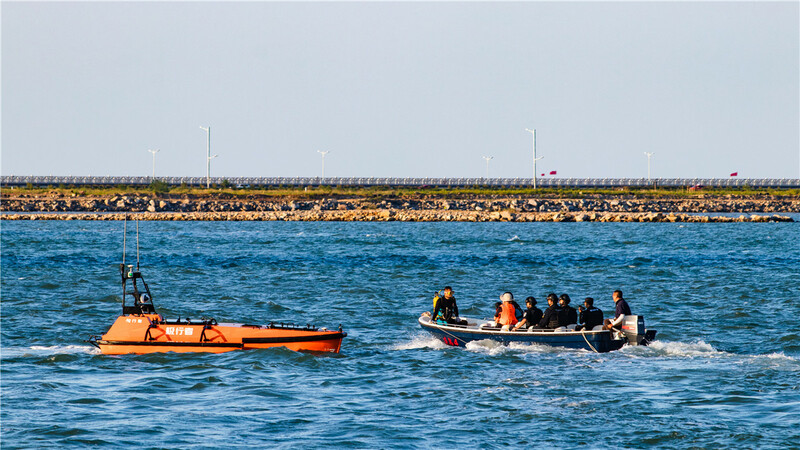 Both the USV and the survey instruments are operated by the base station.Navigated by the GNSS positioning system, the USV can autonomously complete pre-planned, multi-purpose surveys and send data back to operators in real-time. 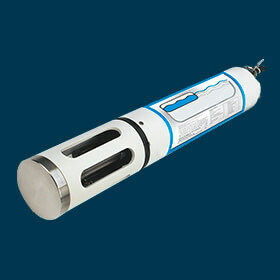 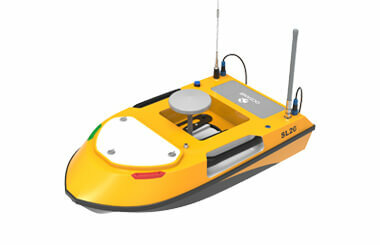 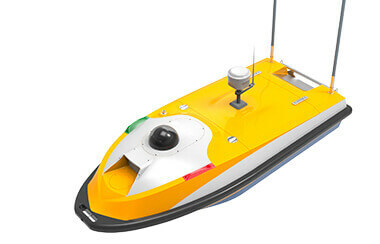 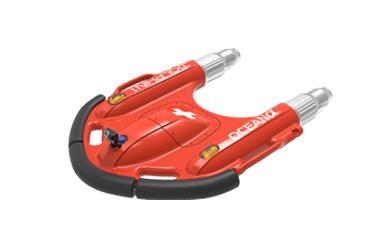 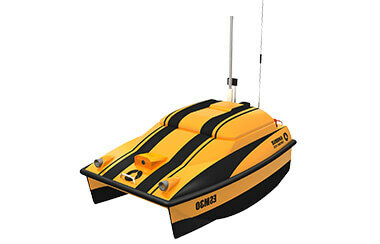 Operators can also control the USV manually within a 2km distance by using the remote controller . 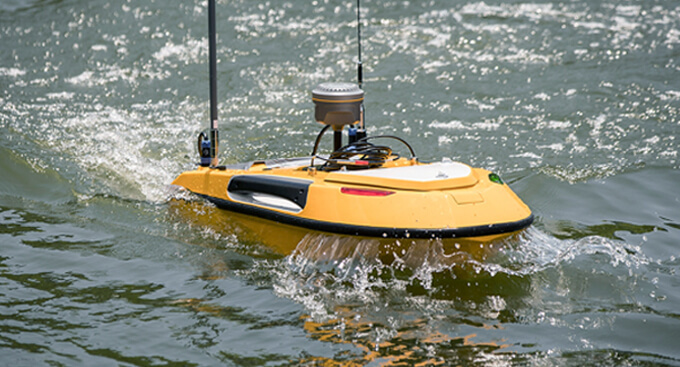 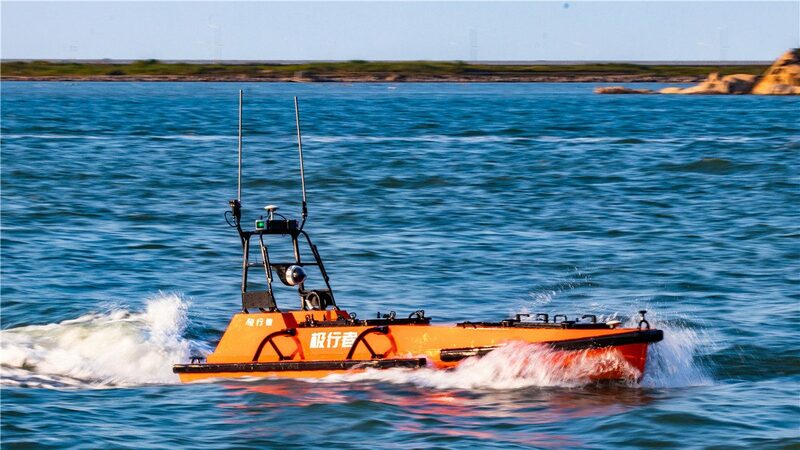 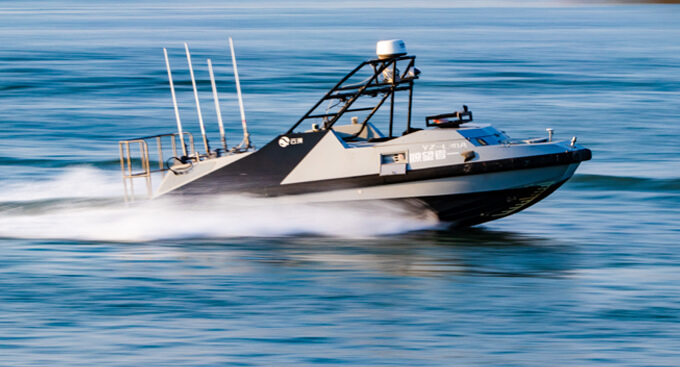 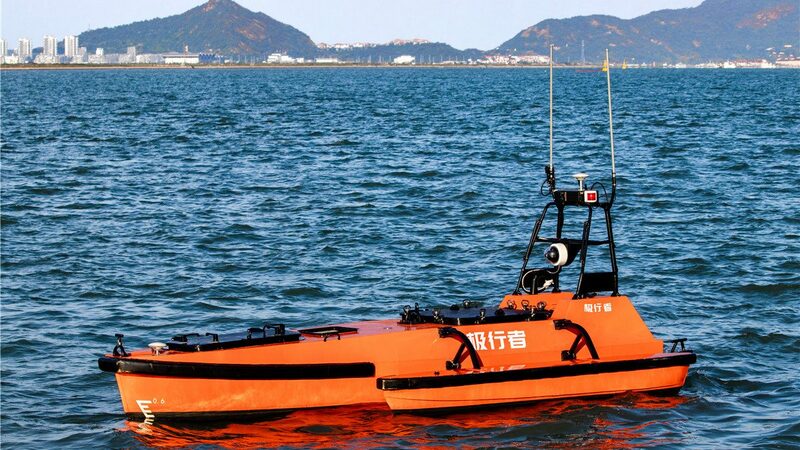 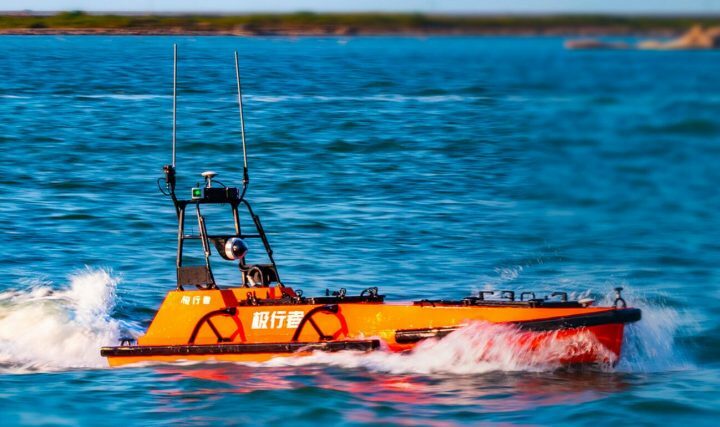 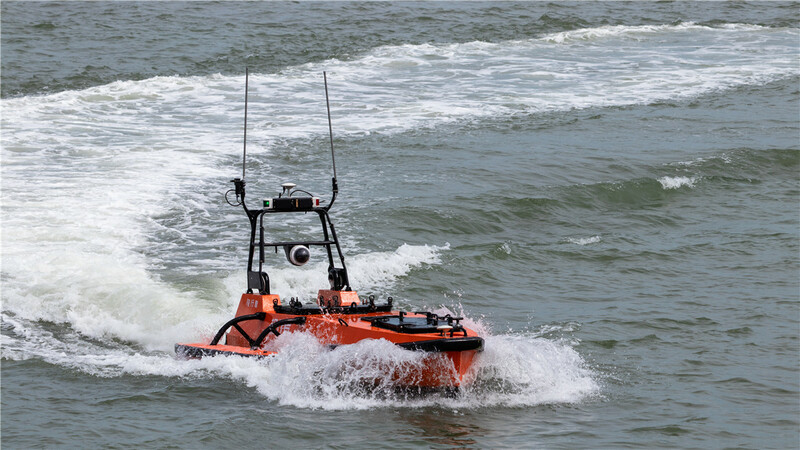 The USV is mounted with millimeter-wave radar which can detect obstacles up to 50 meters ahead to avoid collision when in auto mode. 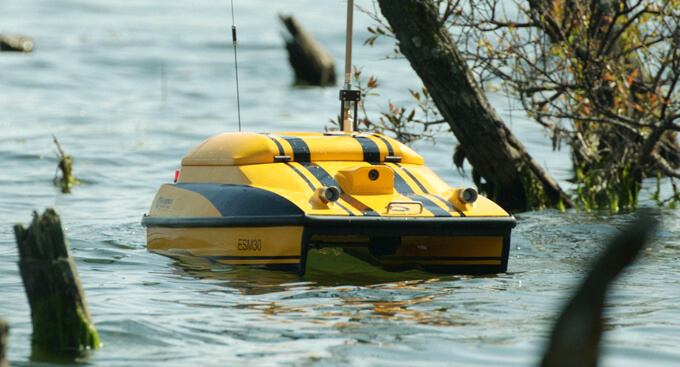 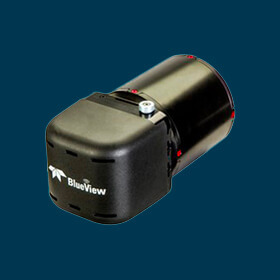 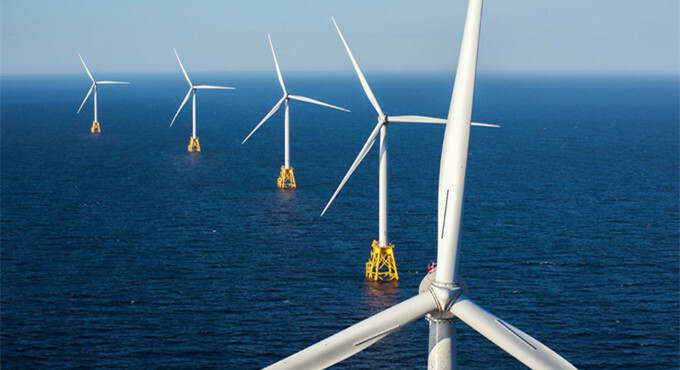 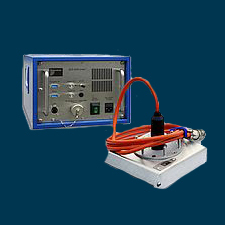 Operators can observe water environments using the real-time video feed to better avoid obstacles when operating in manual mode.